This is the time of year I find the most dreary, waiting for winter to end and yet spring is so far away, so these wild flower stamp cards should help to dispel that feeling. They might have worked well for "Beginnings" but I didn't have them then. Winter is not so bad. Without winter there would be no appreciating summer. :). The flowers are pretty, though. These are pretty stamps, I don't remember seeing the daffodils one. 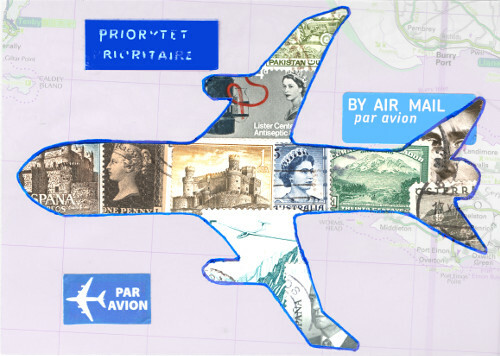 Those stamps are lovely. 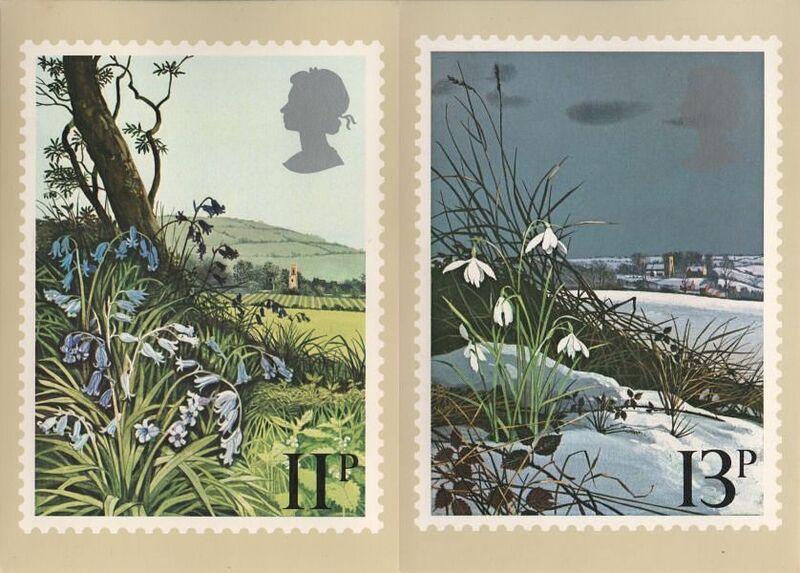 The winter one is especially interesting - you can barely see the Queen's head for all the grey in the sky. There were a few days of warmer weather here and the snowdrops came up on the south side of my church. A bit too early I think. Wintere for me is a time to hibernate. 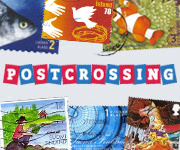 Thank you for sharing these lovely stamps. Very sweet stamps. I am afraid I can't empathise with the weather - I am loving the antipodean summer at the moment, so it is the opposite, I am getting sad at the prospect of summer ending. Hopefully I can squeeze in a few more beach days before then, enough to keep me going through the wintertime. Our snow has just gone and the daffodils have their first shoots in a sheltered spot. Waiting for the snowdrops now. This is a fine set, Sheila. Hi there! So sorry I've not been around so much - I've had a bad case of the Januaries! I really like these stamps. I love the muted winter colours and delicate flowers. Just lovely. I hope spring comes sooner rather than later for you. 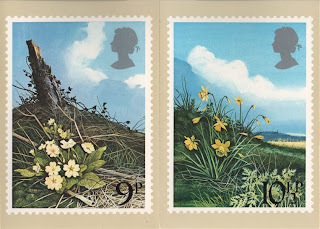 This is one of my favourite sets of stamps, I love how the flowers are shown in the landscape. That winter sky is just how it is this week, minus the snowdrops:-( Looking forward to them arriving. It's nice to have flower stamps - they are so cheery.